Walk or run for their lives! Register and create your Personal Campaign to raise funds for your chosen Beneficiary!!! 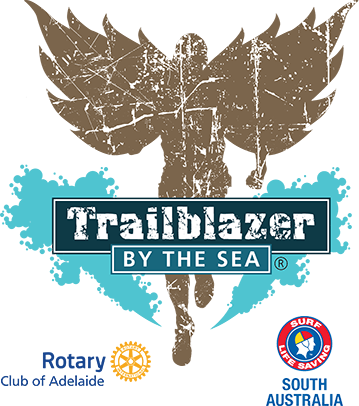 Take a look at some terrific photos from the latest Trailblazer by the Sea event! Join in all the fun. Save the date for the 2019 event! 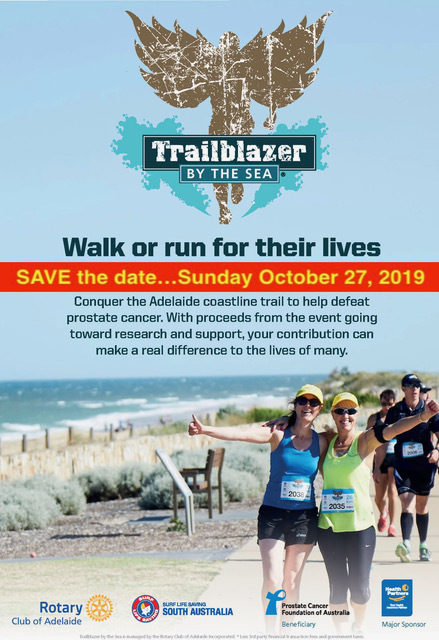 The Rotary Club of Adelaide teams with Surf Life Saving South Australia to conduct this fun, family focused fundraising activity along Adelaide's beachfront. Rotary Club of Adelaide’s support for health, education, youth, homelessness, older Australians and more. Your donations will help support the work in the community of these great SA organisations, to save lives and build a healthier and safer community. Donate by clicking the donations link on this page. For those who need a bigger test. 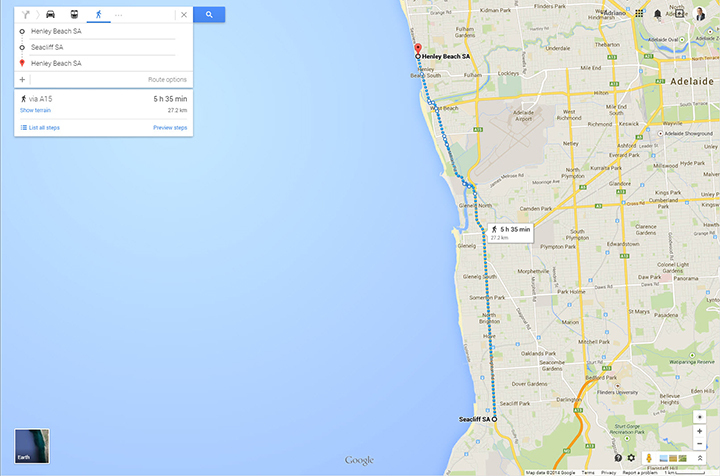 Meet at Semaphore Surf Life Saving Club at Point Malcolm Reserve at Semaphore Park. 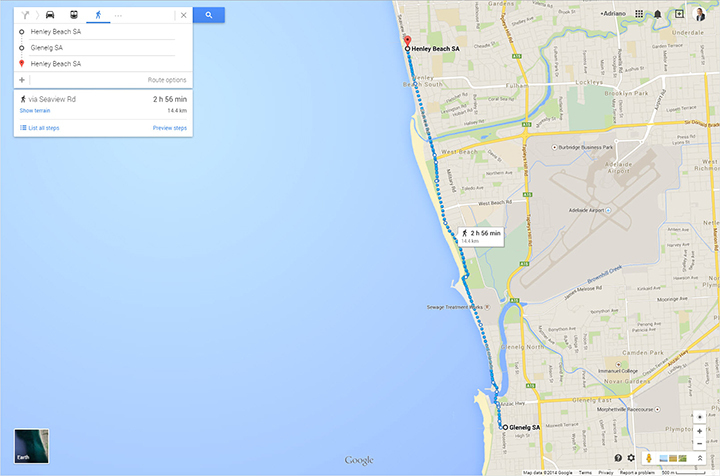 Follow the course south via paths, tracks and beaches until your turning point at Seacliff Surf Life Saving Club. 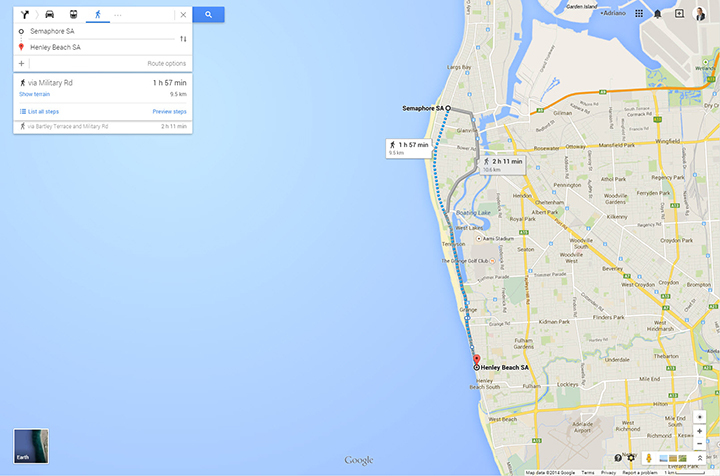 Head north and retrace your steps to the finish at Henley Surf Life Saving Club. Don’t forget to check in at the Surf Life Saving Clubs and say hello to our volunteers along the way. A Real Soda! This is the fun coastal walk for families and friends. 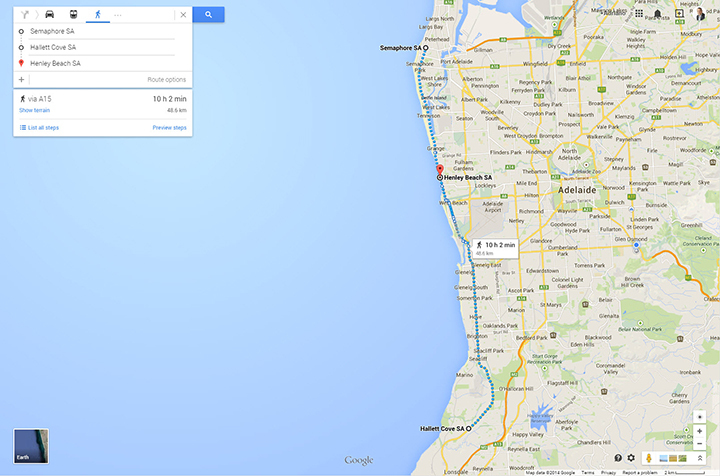 Meet at the Semaphore Surf Life Saving Club at Point Malcolm, Semaphore Park. Head south and discover a variety of coastal footpaths with trails through dunes and a beach section then a walk along the esplanade until you join the rest of the participants at the Henley Surf Life Saving Club. Finally enjoy Henley Square with its restaurants and cafes. This walk is not suitable for pushers and prams. 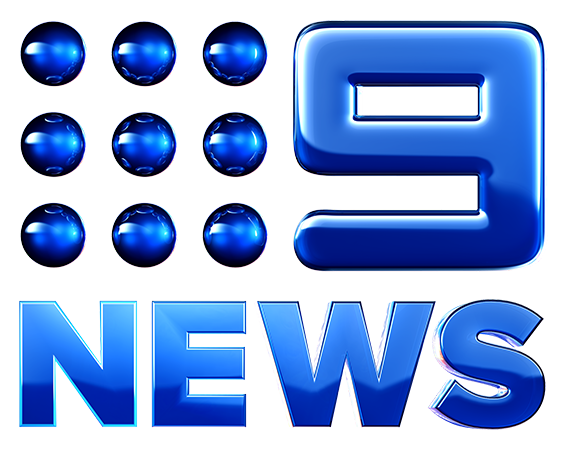 At over 90 years old, The Rotary Club of Adelaide is the State’s first and oldest Rotary Club. Rotary is an international service organisation whose stated purpose is to bring together business and professional leaders in order to provide humanitarian services, encourage high ethical standards in all vocations, and help build goodwill and peace in the world. It is a secular organization open to all persons regardless of race, colour, creed, religion, gender, or political preference. There are 34,282 clubs and over 1.2 million members worldwide. Members of our club meet weekly for lunch as an opportunity to organise work on our service goals in the community and internationally. The Rotary ethos is "Service Above Self". 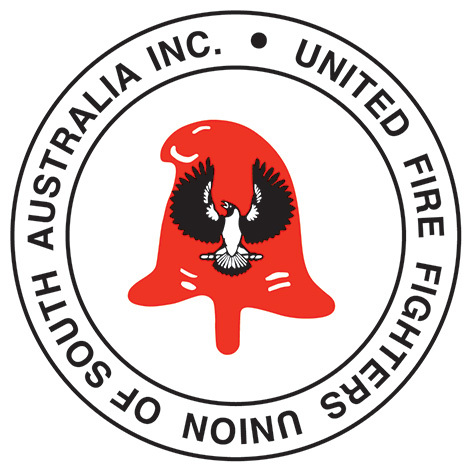 Surf Life Saving South Australia (SLSSA) is a unique not-for-profit charity and community service, built on a positive 'can do' attitude to life. 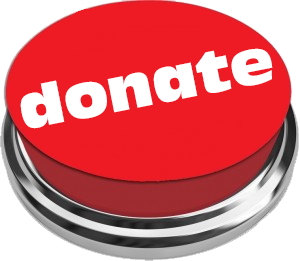 We exist through community donations, fundraising, corporate sponsorship and Government grants. Each year it costs SLSSA in excess of $4 million to provide the free patrol service along the South Australian coastline. Surf lifesavers, around Australia, are involved in over 14,000 rescues, 65,000 emergency care treatments and 700,000 preventative actions. We have a wide range of services to ensure the safety of the community on and off the beach but to continue providing these services we need your help. NOTE: The information provided on this website is for use of a general nature only and is not intended to be relied upon as, nor to be a substitute for, specific professional advice. No responsibility can be accepted.